Many agents have been questioning the severity with which real estate councils deal with unlicensed individuals who continue to buy and sell real estate, but turning a complaint into a criminal court case isn’t as black-or-white as it seems. 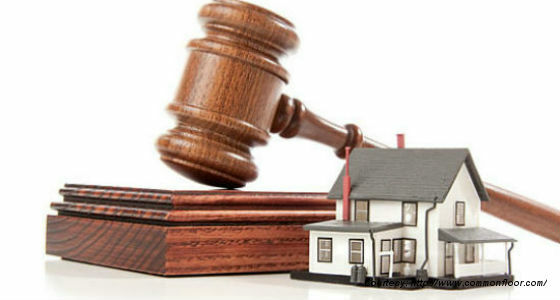 While the various provincial real estate Acts enable their respective councils to bar unlicensed individuals from practicing, these legislations do not provide those councils the authority to deal with such cases on a criminal level. Stevenson was unable to speak directly to the case involving Johnson and Kevin Manji, the two men that RECA believes are trading illegally in real estate in the Calgary area. Late last year, Johnson was served with a court-ordered injunction demanding that he cease and desist in trading in real estate, a practice for which he was not licensed. Then, earlier this week, Manji was served the same court-ordered injunction, as he is believed to be an associate of Johnson’s. RECA, as Stevenson explains, has no authority in the criminal realm, but will often collaborate with those organizations that do. The Real Estate Council of Ontario, too, co-operates in instances of criminal conduct, however rare those instances are. “RECO’s mandate is to administrate the Real Estate and Business Brokers Act 2002, and it’s our legislation that we’re responsible for enforcing,” says Bruce Matthews, RECO’s deputy registrar. “Anything that constitutes a potential breach falls within RECO’s domain to investigate and deal with in whatever manner we choose – from warnings through to prosecuting a matter in the provincial courts.